To prepare for the financial future. MAGIC is an organization seeking 501(c)3 status with a mission focused on expanding education, scientific research, philanthropy, and community outreach in support of literacy in financial privacy as well as privacy infrastructure for the public good. Cryptocurrencies are shaping the landscape of financial technology. Many academic disciplines find themselves faced with questions, both new and old, due to the adoption of cryptocurrencies. Most university students of today will need to interact with cryptocurrencies with some literacy in information privacy as part of their careers tomorrow, regardless of their discipline. Our programs at MAGIC include scholarships, research grants, infrastructure grants, and educational outreach. Learn about how MAGIC will work towards its mission. Banner photo by Brandi Redd on Unsplash. 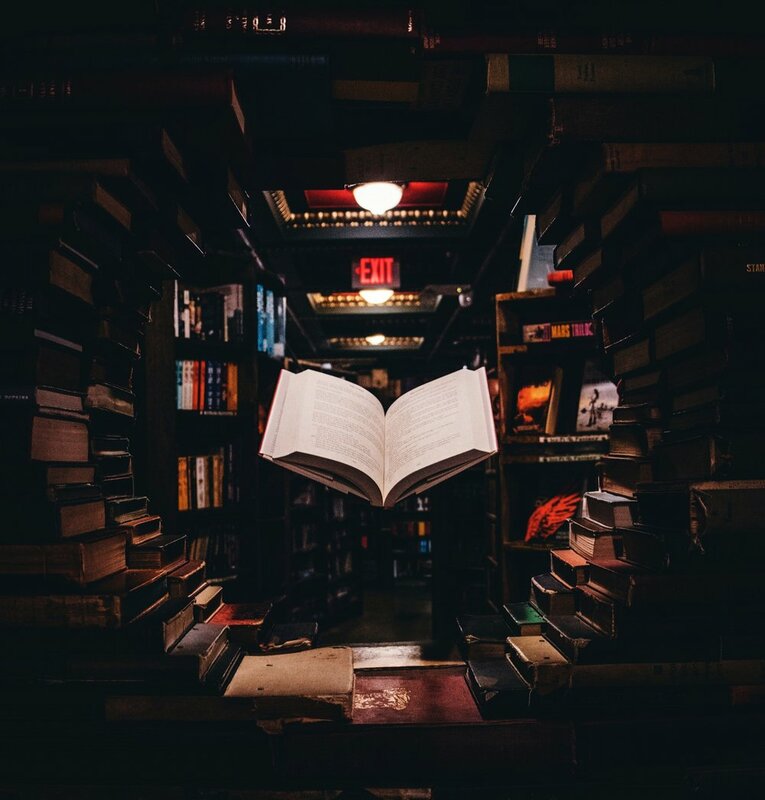 Floating book photo by Jaredd Craig on Unsplash. Person in library photo by Darwin Vegher on Unsplash. Bookhoto by Mahendra Kumar on Unsplash. Logo by Diego Salazar.